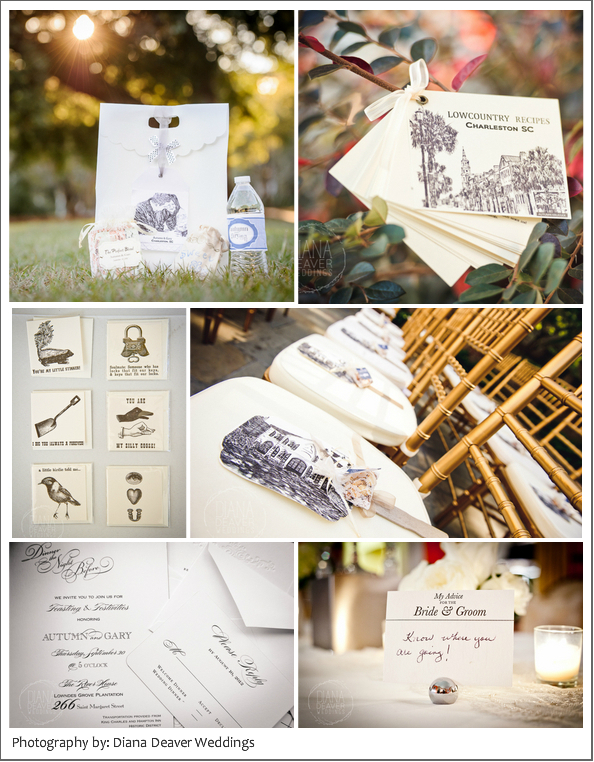 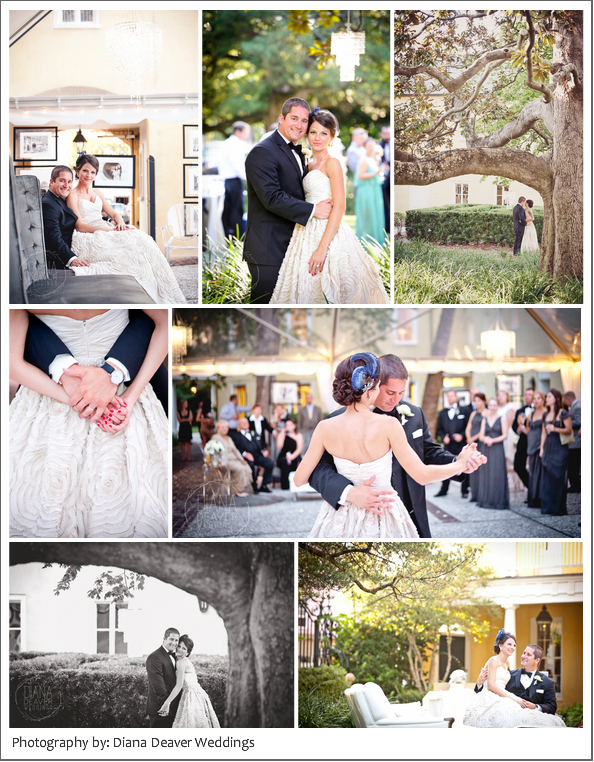 Last week we posted the photos from Autumn and Gary’s beautiful rehearsal dinner at Lowndes grove Plantation. 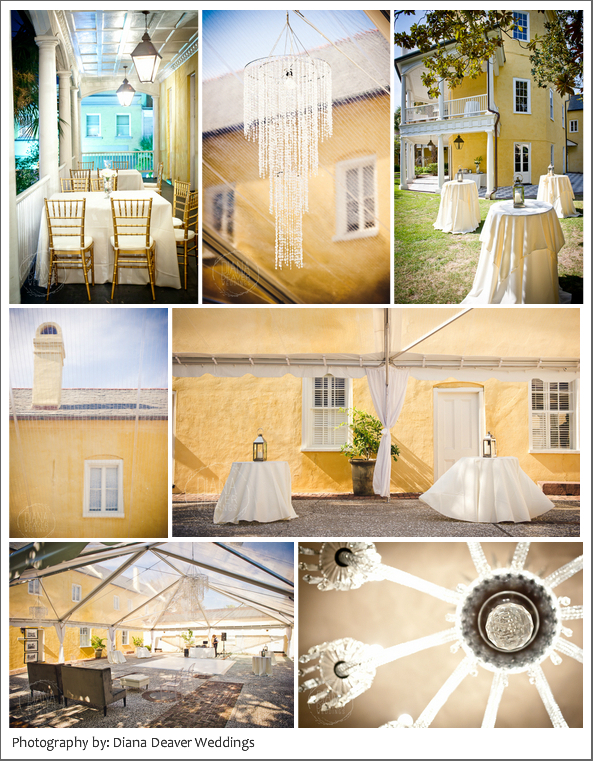 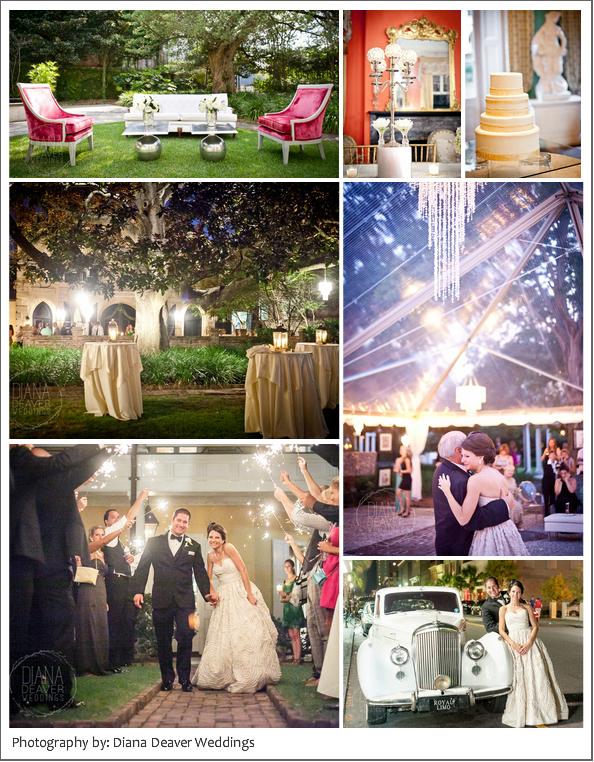 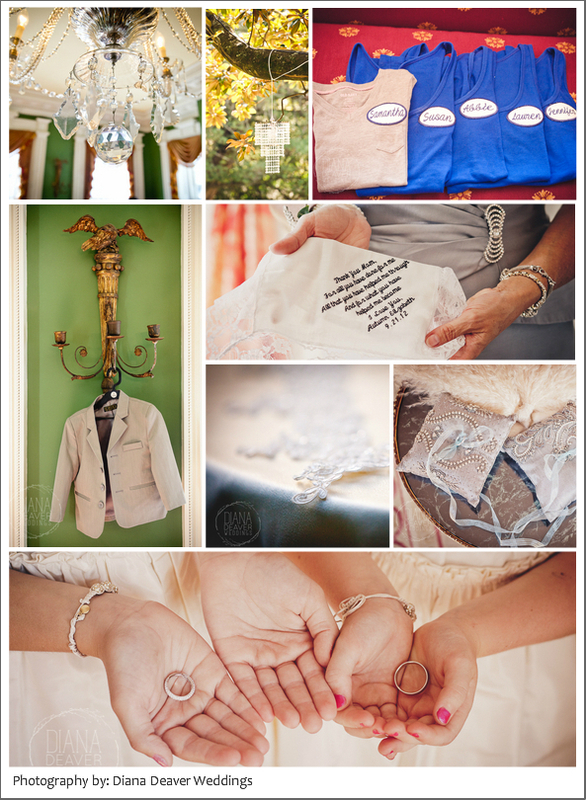 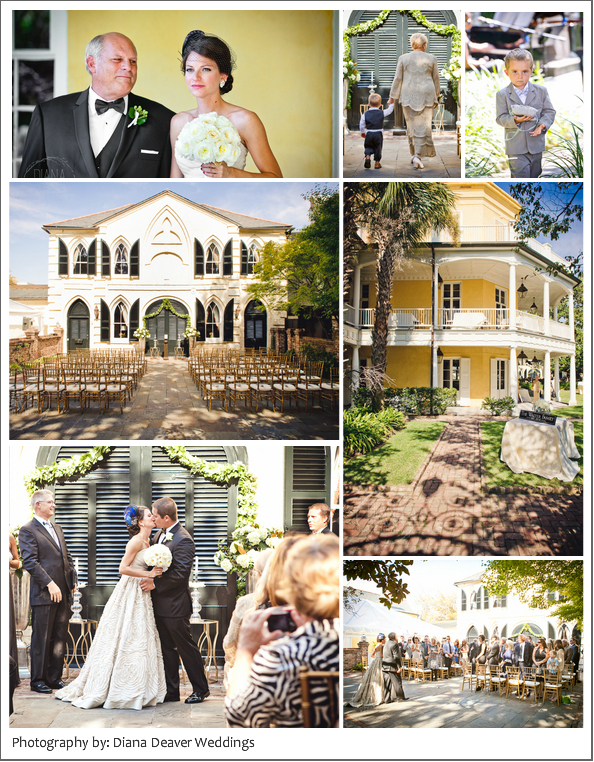 Now we get to show you their wedding day in downtown Charleston at the William Aiken House! 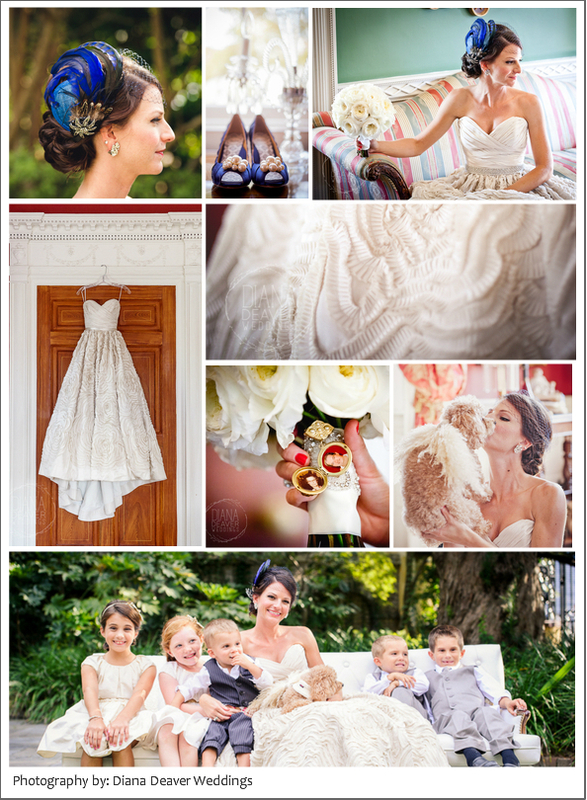 There’s so much to see here and so much we could say (from Autumn’s dog walking down the aisle wearing angel wings to the hand drawn art at the reception), but we’ll let the photos speak for themselves. 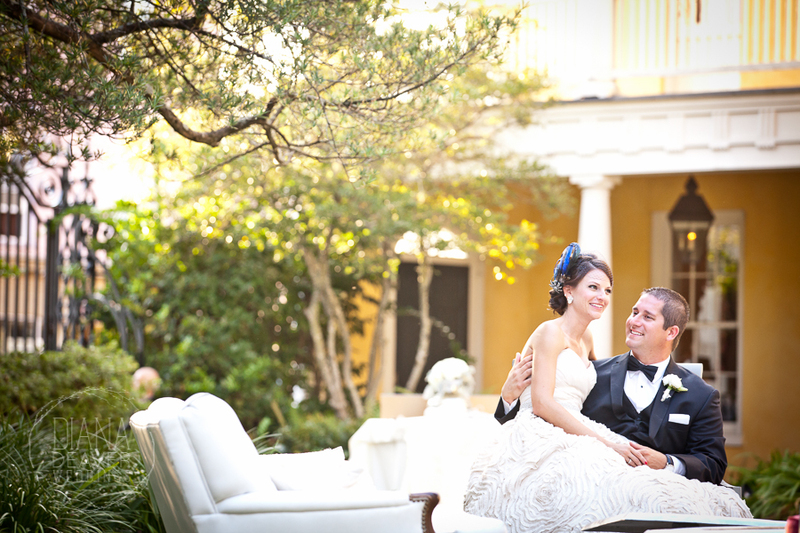 We will say this: we are very happy that we were able to photograph their wedding day!